The turn from summer to fall is a bittersweet one - we say goodbye to those long summer days but are greeted with refreshing temperatures and gorgeous foliage. But my favorite part about the transition to the cooler season is the shift in styling opportunities. Don't get me wrong, I adore sundresses and sandals, but pulling on those first fall layers is a ritual I look forward to every year. 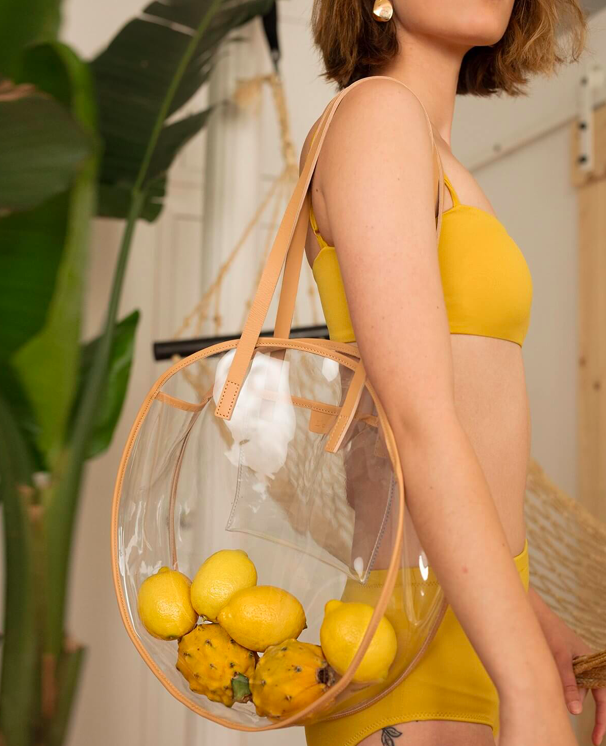 While it's (definitely) not cool enough to think about extra clothing, it's the perfect time to think about accessorizing for the transition of seasons. One of my favorite accessories from summer that we can carry into fall? 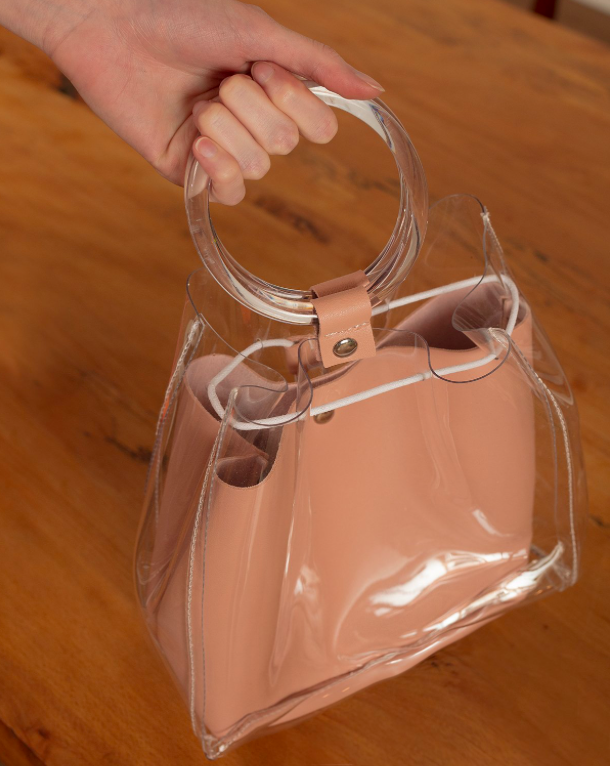 Transparent bags. 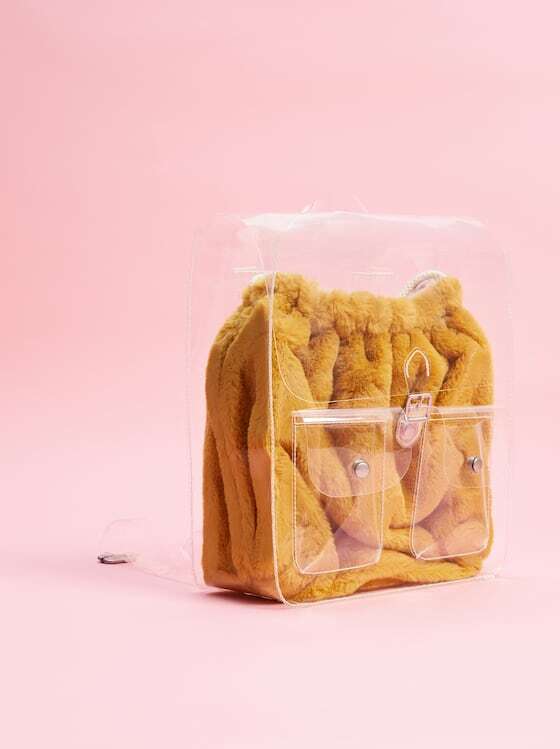 Transparent bags are awesome because of their choose-your-own-adventure nature. Fill them with magazines, postcards, sunglasses, wallets, and anything else that you're feeling that day. If you're not a fan of having the contents of your purse on display, worry not. 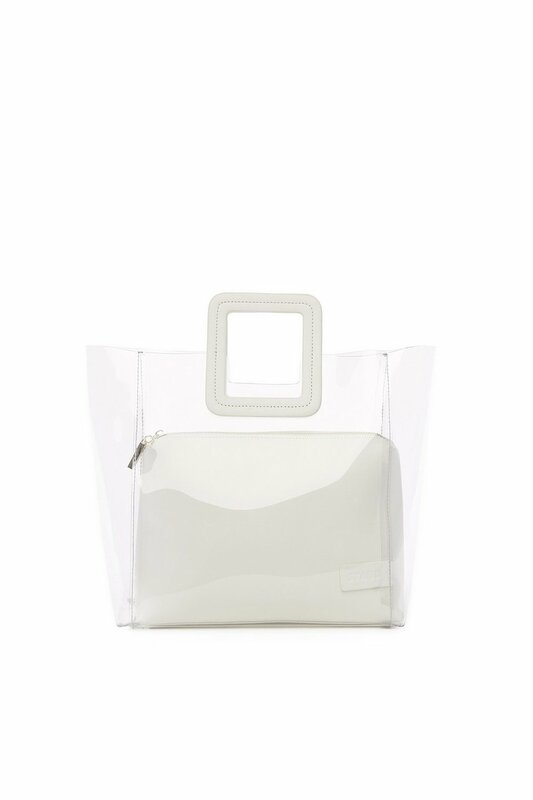 You can still participate in the trend as some transparent bags come with lining. 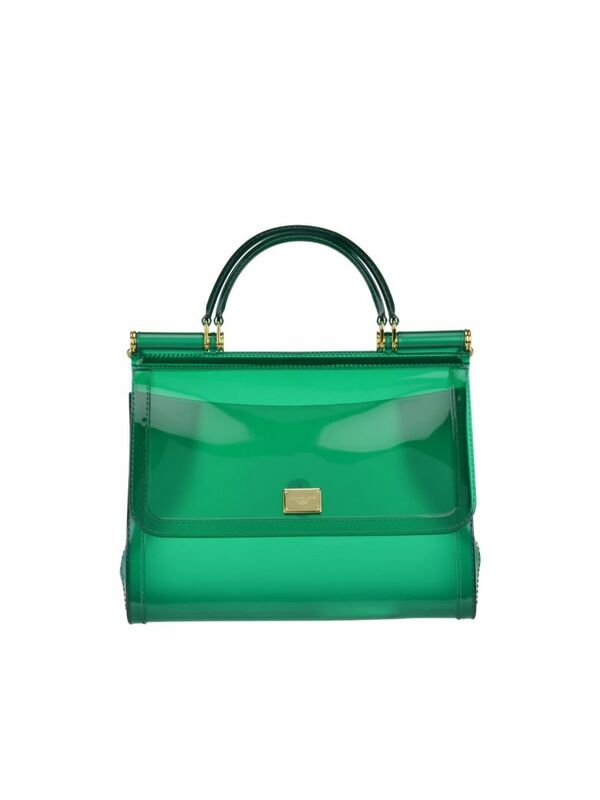 I love the versatility of these bags and will definitely be incorporating a few into my fall looks. Thanks so much for reading!